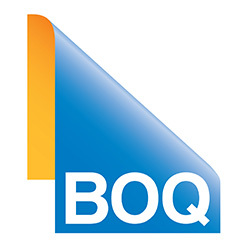 BOQ is one of Australia's leading regional banks. 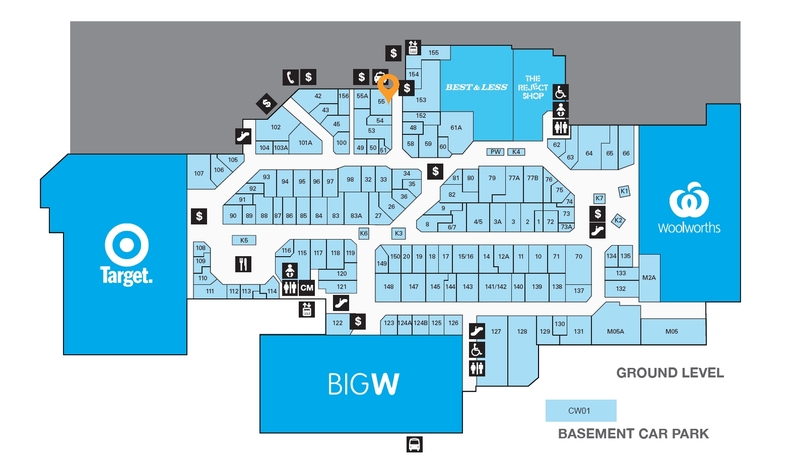 We're also among the few still not owned by one of the big banks. At BOQ Castletown, the branch is run by local Owner-Manager’s David and Lisa Leonardi. This means they're running a small business and understand what it means to deliver personal service. We pride ourselves on building long-term customer relationships that are based on mutual respect and understanding. Pop in and meet the team at BOQ Castletown for all your banking needs today.